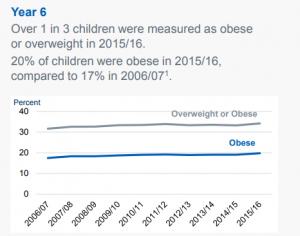 Although we all agree there is a clear link between how often a child exercises and a child’s health, it appears that the UK is still having difficulties finding solutions to childhood obesity. 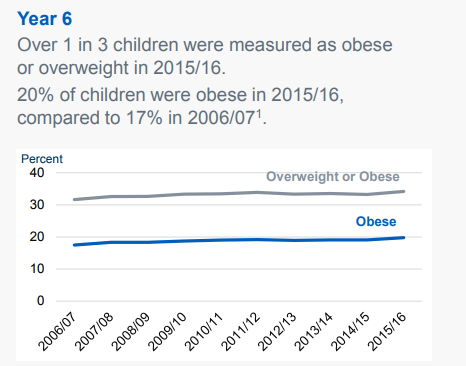 Findings published by the Government and the NHS suggest that even though we should be solving the problem of childhood obesity, we are actually taking a step back! It also shows that obesity increases during the years of primary education. So what can we do to tackle it? The NHS recommends at least 60 minutes a day of physical activity – this could include even just walking the dog or walking to school! Combined with a healthy diet, physical activity helps a child maintain a healthy weight. Walk to the park if possible and spend time playing on the equipment. Set a treasure hunt with clues around the house and garden with a healthy snack as a reward. 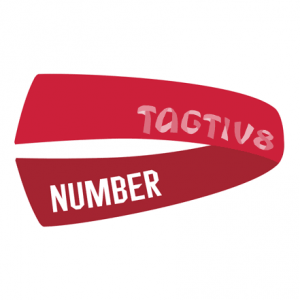 Take the dog for a walk or if you don’t have a dog (we’re more cat people at Tagtiv8) then go for a walk and see what you can find in the wild – perhaps start an “I spy” list of things to find in your local area? 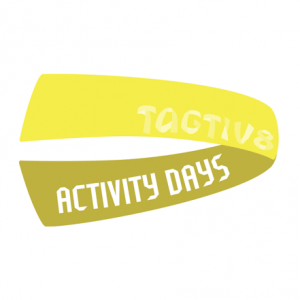 Alternatively, find local physical activity classes – sessions that your child will look forward to and enjoy. If a child is getting the right nutrition, they should have plenty of energy to want to walk to the park after school or run in the playground at break time. This brings us to another point – children spend much of their time at school, just as we spend much of our time at work. Therefore, it’s crucial that schools are tackling the issue of obesity head on. If we can help our children establish healthy habits in school then they are more likely to carry those lessons with them outside of school – win: win solutions for health and education. 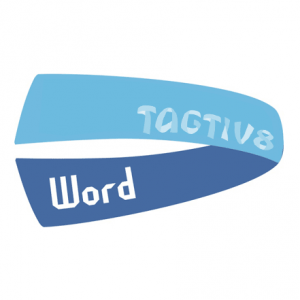 If you would like to learn about how Tagtiv8 helps schools incorporate physical activity into everyday lessons, click here. The only way to tackle childhood obesity is to educate and nurture children – and ourselves of course. Obesity costs the NHS billions every year. 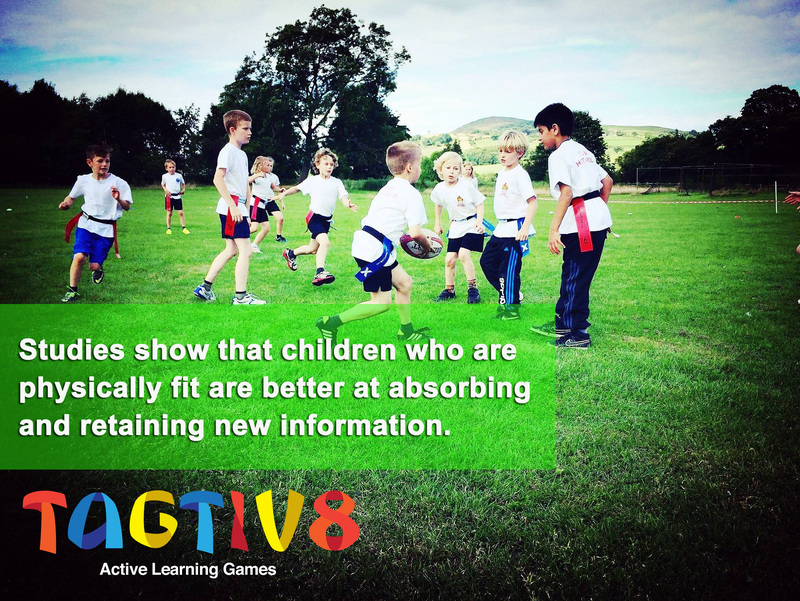 Quality research backs up our long-held belief that active learning in schools makes a real difference to reducing obesity levels. You can read more about that research here. Let’s get schools talking and more importantly, moving!